Other than Algonquin Park here in Ontario, there may not be a vacation destination on this planet that I'm more familiar with than Florida. The "Sunshine State" is just one of those places I can travel to over and over again. While I love the Caribbean, there is something to be said about having both warm waters and fine sands intertwined with high standards of living and classic American culture. The state of Florida is a peninsula separating the Atlantic Ocean from the Gulf of Mexico. While it is geographically in the "southern" region, I personally find it more culturally similar to southern California than it's own neighbours. It's dual coastlines give it two different, yet equally enjoyable beach experiences. In fact, I don't think it's possible to be more than a 75 minute drive from the ocean, anywhere in the state. Miami, while not the capital (that's surprisingly Tallahassee), is Florida's largest and most well known city. Miami Beach is a spectacular bustling beach town with tonnes of great food, nightlife, art-deco architecture, and of course that world famous sand and sea. For a foodie, there is no better place in the country for a mojito and Cuban sandwich. Orlando, sitting in roughly the middle of the state, is Florida's most famous non-coastal city, due in large part to it's legendary resorts Walt Disney World & Universal Studios, amongst others. Children from all over the world yearn for a live glimpse of their favorite Disney characters and the iconic castle. 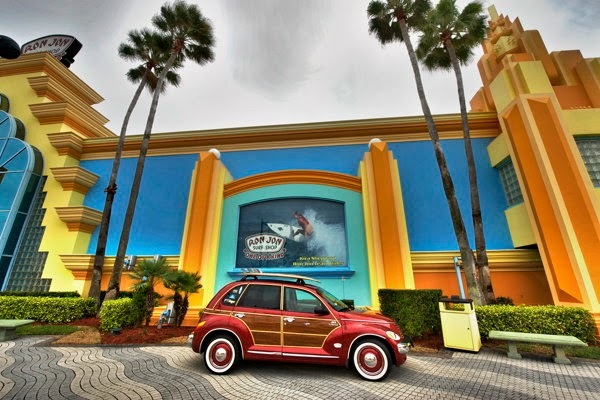 Cocoa Beach - sitting midway down the Atlantic coast, Cocoa beach is the perfect "chill spot" for a true Florida beach vacation. Billed as "Orlando's closest beach", CB provides fantastic swimming, top notch hotels and a bustling enough beach town to keep you occupied when you're not getting your tan on. You are also quite well located for a day trip Cape Canaveral to witness a live rocket lauch. Fort De Soto County Park - A 40 minute drive from Tampa is a beautiful piece of beachland where waters are as calm and as clean as they get this side of Cuba. A beach connoisseur such as myself will notice the Turks and Caicos-esque sand bars. Not much in the way of facilities, but pack a lunch and come for day of R&R. 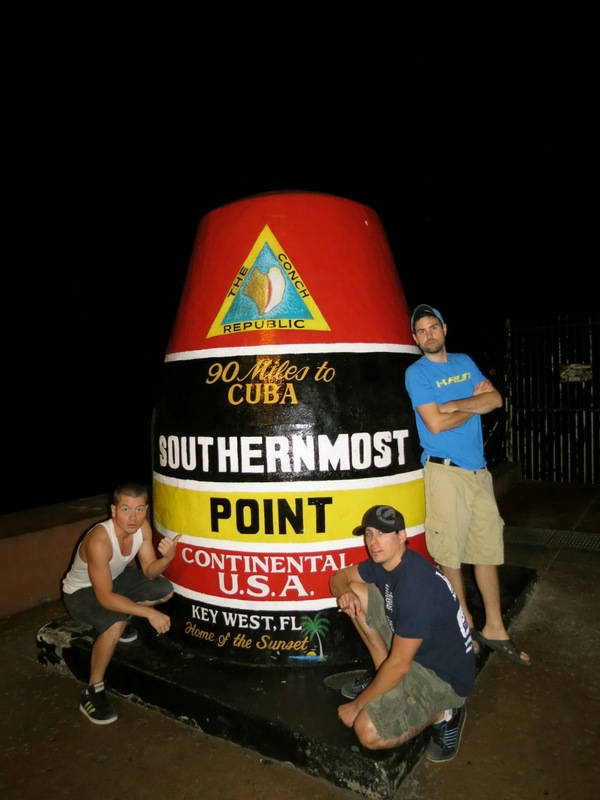 Key West - A little bit of a pain to get to, but well worth it. A (beautiful) 3 hour and change drive from Miami, Key West is that hipster little town that marches to the beat of it's own drum. I was surprised to discover that there isn't much in the way of quality beaches here, but the town is charming ...and hey, you can say you visited the "Southernmost Point in Continental USA"! Note - When driving to Key West, be sure to stop for a swim at Bahia Honda Key Park. Quiet, pristine beaches and incredible sunsets. Been to a part of Florida I haven't? (panhandle, north-east coast, Naples/Marco Island area?) I'd love to hear your thoughts in the comments!